Lisa is a program management specialist at The Hilltop Institute. 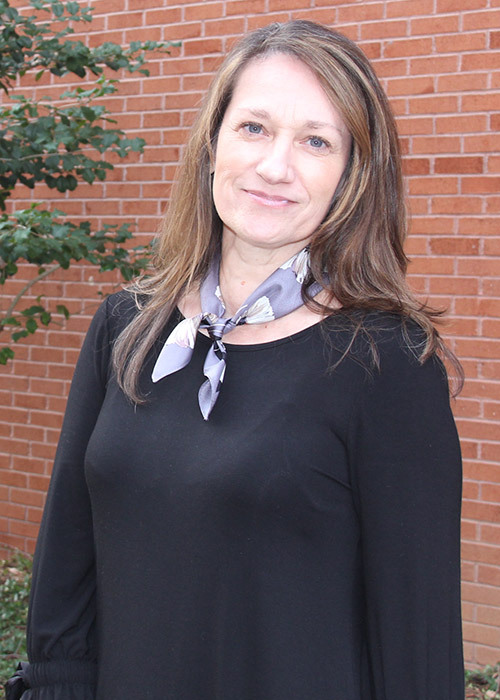 She provides administrative and office management support for Hilltop and is currently supporting Hilltop’s business office as acting accounting associate, which involves managing payroll, accounts payable, and human resources functions. Prior to joining Hilltop, Lisa was an employee relations assistant at the Community College of Baltimore County. In that capacity, she was responsible for departmental data tracking, reporting, and analysis, and provided operational support to the Director of Employee Relations with a focus on process enhancement. She also has many years of experience as a pharmacy services representative for Caremark, Inc. and a branch coordinator for Caremark, Inc. and Coram Healthcare.